Who says a utility room can’t be as stylish as it is practical? 1950s-style storage set against muted tones of taupe, green and cream create the perfect backdrop for functional solutions that will organise your life, and won’t break the bank. 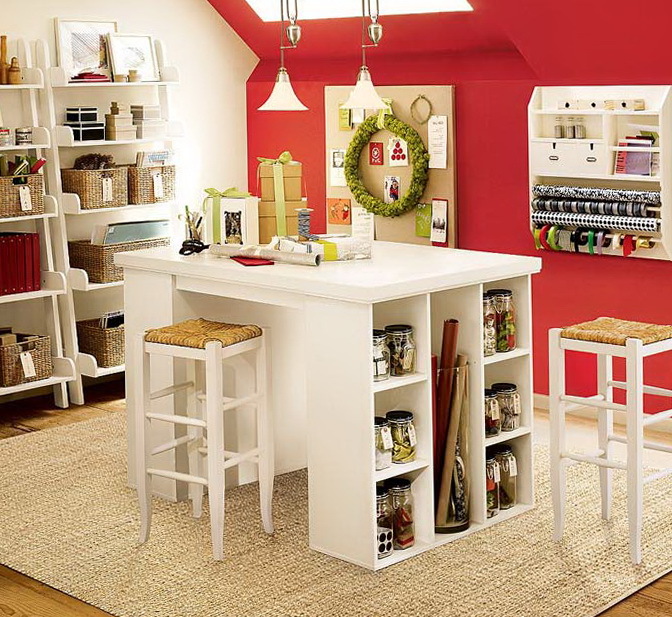 Go for open storage that lets you see everything at a glance. 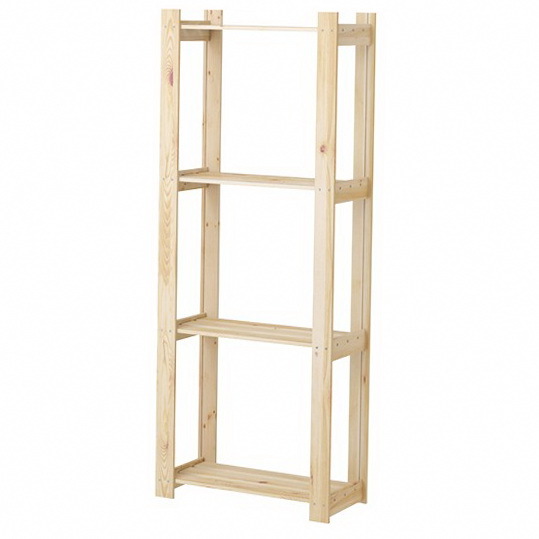 Shelving units, like this one, are also flexible as they allow you to display and store a variety of items. Use every inch of available storage space by hanging a wall rack. 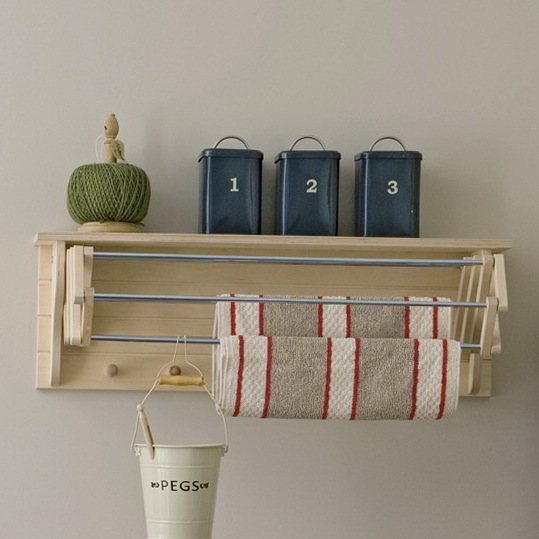 A design like this, with rails, hooks and a shelf, allows you to hang and store a variety of items. 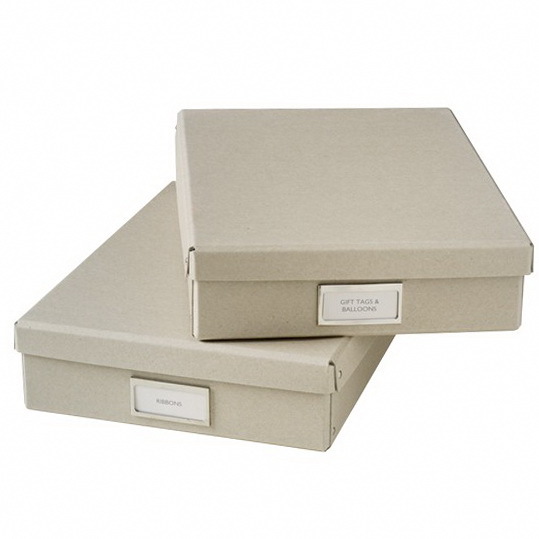 Store household paraphernalia neatly in old-school storage boxes. 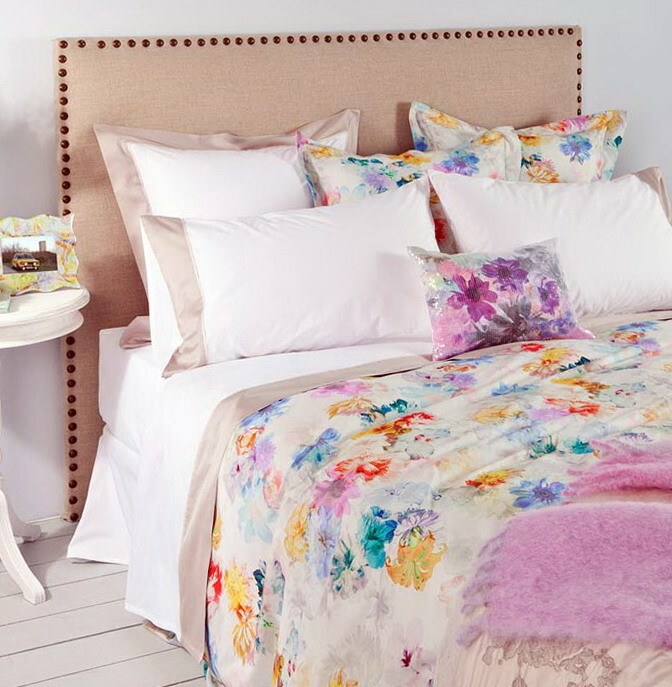 Go for a variety of sizes and shapes to suit your needs best. Paint walls in a stone or grey shade for a cool, sophisticated look, then lift the scheme with a bright accent, such as coral or green, on key accessories. 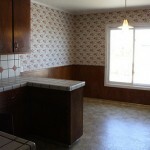 Use tongue-and-groove panels to add interest. 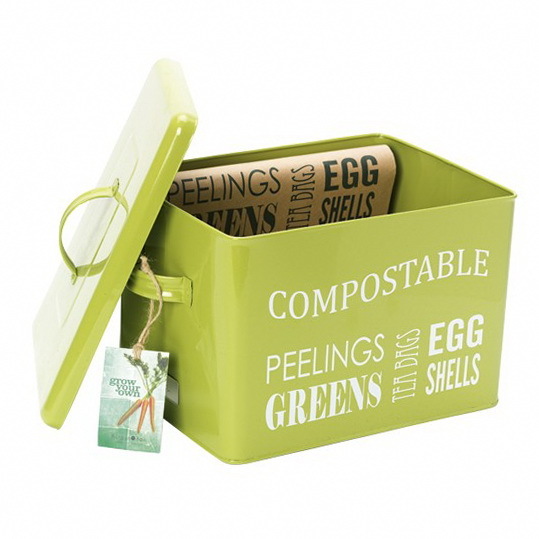 Buy a purpose-built composting bin for all your food waste. Pop it on your worktop and show off your green credentials. When it comes to housing a utility room sink, a large open storage unit is ideal. With extra worktop space, hidden storage and shelves, you’ll have plenty of room to get your jobs done, all the while keep your cleaning products and laundry essentials close by. Use kitchen bins, like this one, to create a designated recycling area where you can separate your household waste with ease. 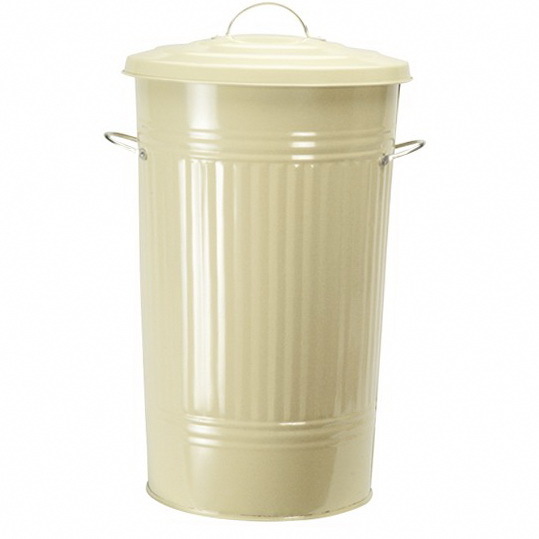 Retro bins with a utilitarian feel bring a chic edge to the look. In a busy household, there is always something to do. 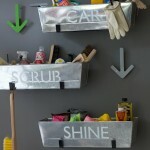 So make sure you remind yourself of impending tasks with a letter rack that can be used by the whole family. 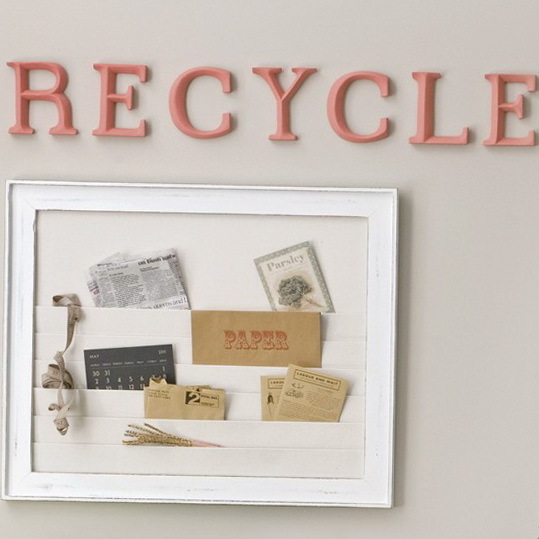 Quirky wall letters are another way to keep important jobs on your mind, like recycling. 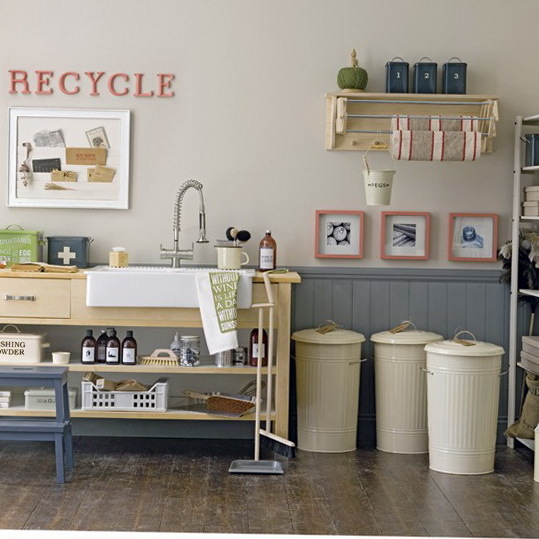 Identify cleaning products and recycling bin usage by hanging corresponding images above. 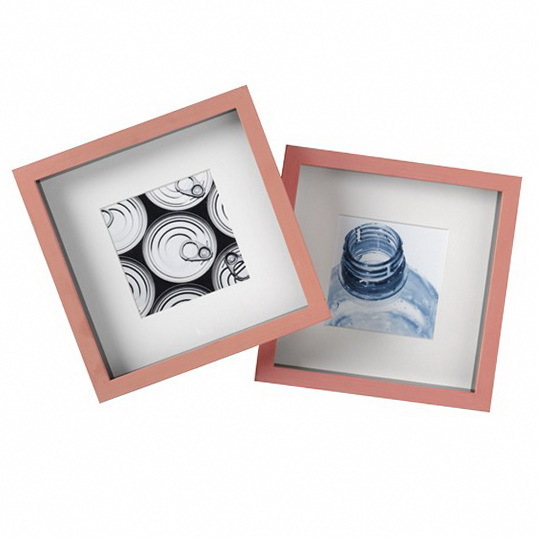 Paint the frames in a zingy colour to add interest.